Struggling to update your contact details on the myNSFAS portal? All approved NSFAS students have already received an upfront payment of R5 000 for books and R275 for living expenses. On the 1st & 2nd of March, another payment of R 1 000 was made to cover food and travel allowances. Submission of lease agreements have closed on all campuses and we are therefore now in a position to identify the students who qualify for meal allowances and those that qualify for travel allowances. We are busy to process payments for the remainder of February and March. This amounts to R1 605 for food allowances to all students staying in residences and students staying in private accommodation. Students qualifying for travel allowances will receive R725. The payments will be made as soon as possible. 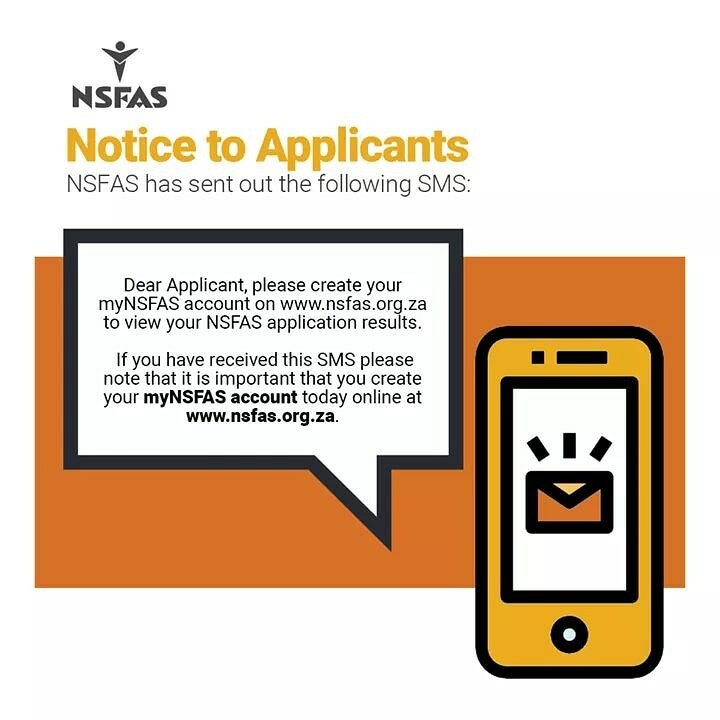 NSFAS students awaiting the outcome of appeals will still be allowed to submit their lease agreements and allowances will be made accordingly. First-year Registration and Orientation meal deductions and senior students exceeding their NSFAS capped amount will be corrected over the remaining months of April until November. Cash allowances for 12 548 registered NSFAS Students were already transfered to Fundi for cash payouts of which 9 385 were successfully transfered to students' bank accounts, bringing the total payout to more than 75% of registered NSFAS students. However more than 3 000 students have not yet submitted their banking details. 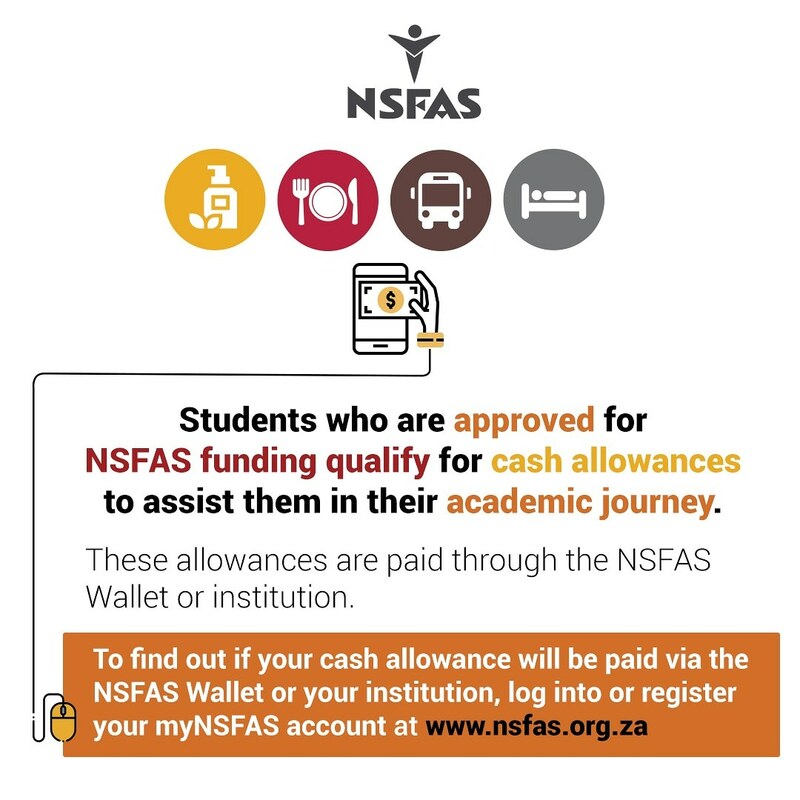 Allowances for a further 3 617 registered NSFAS students will be transfered today to Fundi for payouts. All students who have not submitted their banking details on the Fundi website yet, are requested to urgently do so to allow for the process to be completed. Students who need assistance should go to the Student Accounts and Bursaries Office on their campus. Kindly note the North-West University will no longer accept any new applications for the 2019 study year. The University is currently evaluating applications received within the time frame allocated for 2019 applications during 2018. Applicants who have successfully applied for the 2019 study year have been informed of such. The University holds a duty towards these students who applied within the allocated time frame, and who satisfied the academic requirements of their chosen fields of study. Included below are the contact details for each campus. Please feel free to contact the University after Friday, 25 January 2019 in order to ascertain whether spots have opened up at the relevant campus, faculty and school where you would like to apply. We trust that you appreciate the view of the University in this regard.